Apache Junction, AZ. 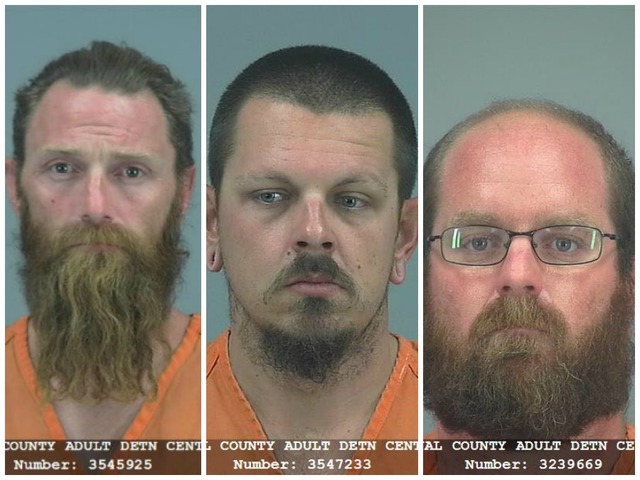 (September 26, 2018) BTN — The Pinal County Sheriff's Office says three men have been identified in connection with a 2016 double homicide in Apache Junction. 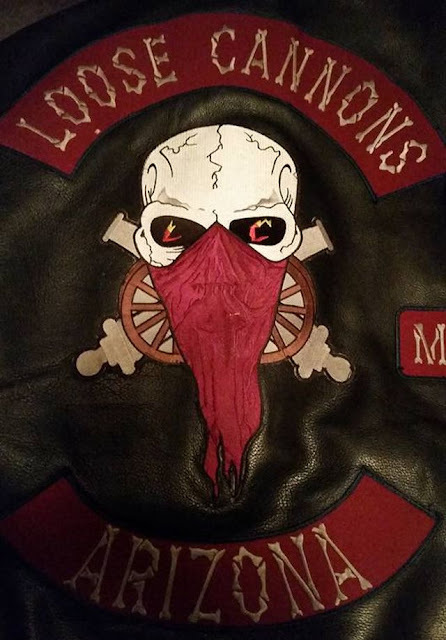 According to the sheriff's office, 31-year-old Clint Wendelschafer, a member of the Loose Cannons MC, was arrested on Tuesday near Ellsworth and Adobe roads in Mesa. He was wanted for his involvement in the murders of 51-year-old Keith Andrew Long and 45-year-old Renae Gardner in May 2016. Long and Gardner were asleep when they were shot and killed at their Apache Junction home. Sheriff's office says their bodies were eventually dumped in separate places; Long's body was found in a canal in San Tan Valley and Gardner's body was found along the Beeline Highway. During the investigation, officials learned that 33-year-old Nicholas Douglas of San Tan Valley and 41-year-old Demian Blu of Apache Junction were at the scene at the time of the murders. 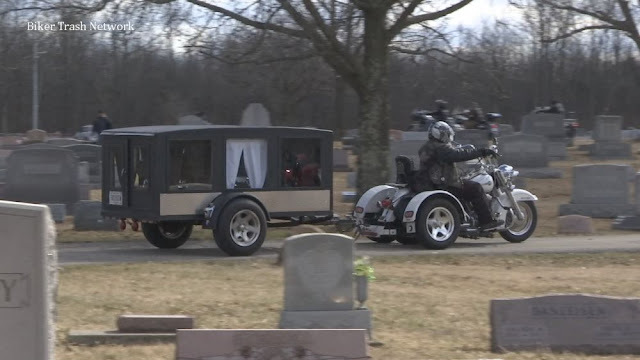 Several days later, Blu and Douglas reportedly went back to dump the bodies and clean up the scene. Wendelschafer is facing charges of assisting in a street gang and conspiracy to commit murder. Blu is in custody for burglary, assisting in a street gang, concealment of a body, and hindering prosecution of first degree murder. Douglas is in Arizona Department of Corrections custody for an unrelated weapons offense. All three will face additional charges.